This entry was posted in Photography and tagged Backcountry Journal, Dave Bohn, photographers, photography of large landscapes, Reminiscences of a Wilderness Photographer, sharp enlargement, tripod. Bookmark the permalink. I KNOW, I KNOW, YOU BEAT ME UP REGULARLY FOR NOT PACKING MY TRIPOD. I PROMISE TO TAKE IT WITH ME IN FUTURE….AND SHOOT IN RAW WHILE I’M AT IT. DAMN IT, YOU WIN. Either you are really passionate about your words or your keyboard is stuck on caps… Nevertheless, I think you’ll do better when shooting landscapes with a tripod and, of course, you shouldn’t be wasting time and the possibility of good image by keeping your camera set to JPG.. I really appreciate your musings on things photographic. I garner tidbits of useful information. Keep on writing. I’m glad I can give you something worth reading. Thanks, I appreciate your comments. I totally agree! I take my trusty Bogen with me everywhere. If I’m not using my tripod I’m using my monopod. Although there are situations where neither one will work, I always have them with me. I know a lot of photographers who think they are not necessary, but I think they are wrong. Even though we have never shot together, just from seeing your excellent work – I would expect that you’d use a tripod. 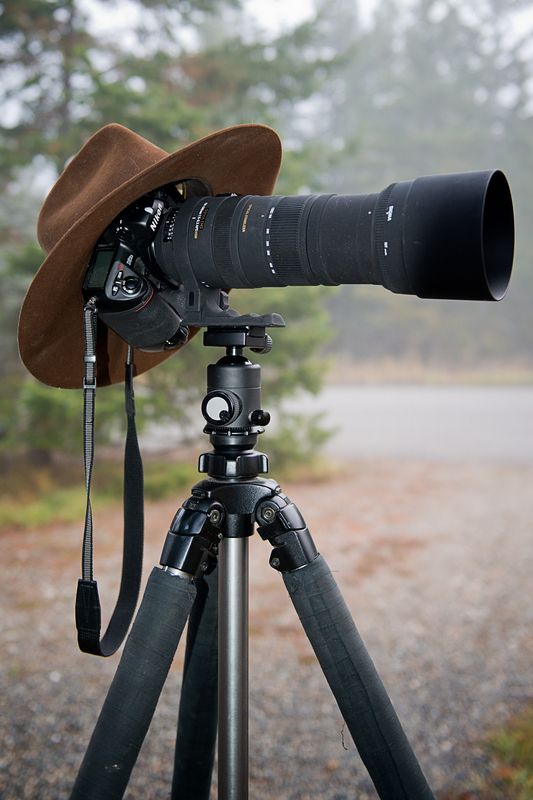 I am surprised when someone does say they don’t like tripods…Oh well. I once attended a workshop by Photographer and author Scott Borne where he quipped. “the difference between getting an image accepted for a magazine cover or not getting excepted, is a tripod.” At the time I was envious of his beautiful, wooden Ries tripod. I appreciate that you took the time to comment Roy. An image without a tripod looks great until you zoom in on it. Then you can tell.